You can create URLs, with testing options as parameters, to instantly start a browser on BrowserStack. You can integrate these URLs into your application, bookmark, and share them with others. 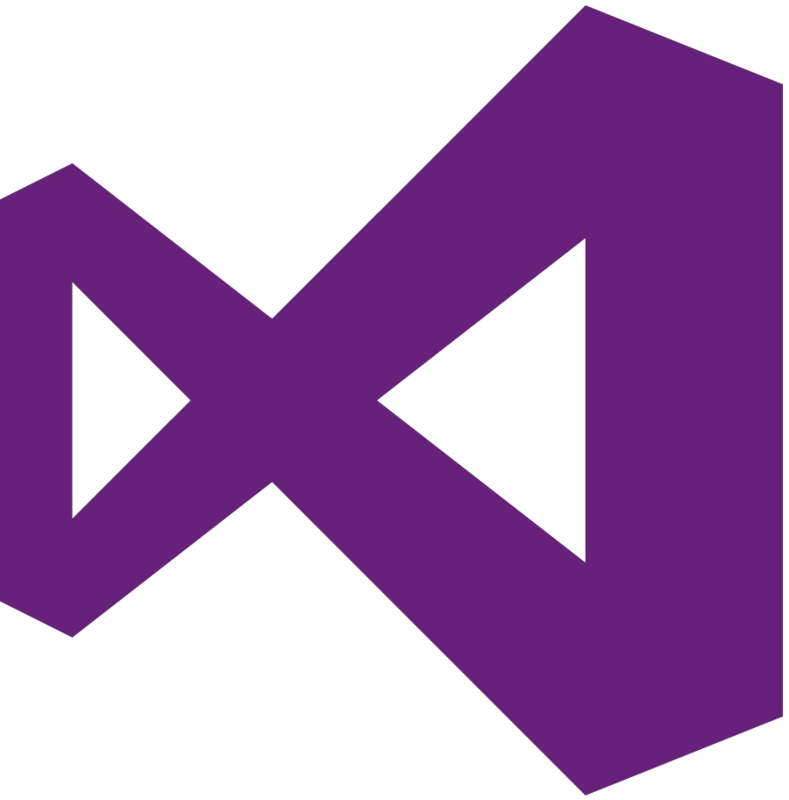 Download the BrowserStack Visual Studio extension to test your websites and applications directly through Visual Studio. 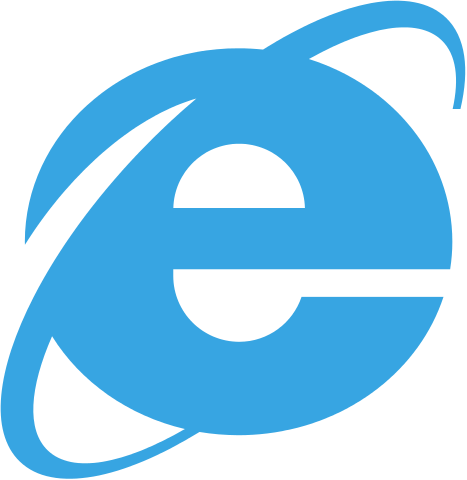 Test IE is a Google Chrome extension for testing any website across all versions of IE (IE6, IE7, IE8, IE9, IE10) directly from the browser. BrowserStackButton adds a button to your page to allow you to quickly and easily view the page you are looking at in BrowserStack. It is currently set up to work on a Rails project but could probably be used in Sinatra or the like. A collection of bookmarklets for in-context browser testing developed by Stephen Way. OS you want to integrate. Windows, OS X, Android, iOS, or Winphone. OS version you want to integrate. Windows: XP, 7, 8 and 8.1. OS X: Lion, Snow Leopard, Mountain Lion, Mavericks, Yosemite. Browser you want to integrate. Firefox, Safari, IE, Chrome, Opera. Browser version you want to integrate. View list of browser versions list of browser versions to update this field. Mobile device you want to integrate. View list of browser versions to update this field. Resolution you want to integrate. responsive-mode: Uses entire screen of your browser and accesses any resolution by just resizing your browser. Enable or disable scale to fit mode. Toggle between fast speed or high quality. 1 for fast speed, 2 for high quality. Enable or disable auto start mode. Please use a special key for traffic from your source so that we can track it accurately. Enable or disable Local Testing. Define whether all URL's, private or public, should be resolved through your network. Mandatorily pass local=true to enable Local Testing. Useful for browsers not supporting Local Testing browser extensions. Note: Local folder testing with browser extensions via Integrations API is not supported. Pass use_cmd_local=true if you specifically want to use the binaries for Local Testing. Note: Local Testing using binaries should already be running in order to use this feature. To instantly start a browser on BrowserStack, you can use URLs which have testing options as parameters. URLs can be integrated directly into applications, bookmarked, or shared with others.